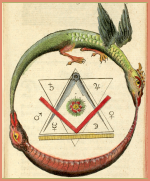 This book is the final course in the 21 Brotherhood of Light Course series by C. C. Zain on the Hermetic Sciences, Astrology, Alchemy, Tarot, Kabbalah and the Occult. 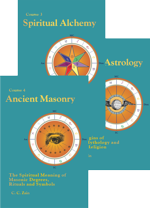 Students of the occult find this book one of the most practical and useful in the series. The author explains how the most important function of any religion is to give instruction on how best to live. 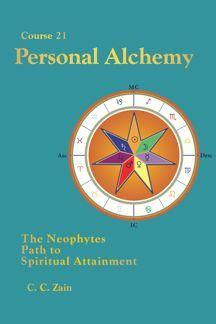 Personal Alchemy is a self-development manual providing keys by which the spiritual aspirant may experience greater health, happiness, and spirituality and thus contribute more to universal welfare. 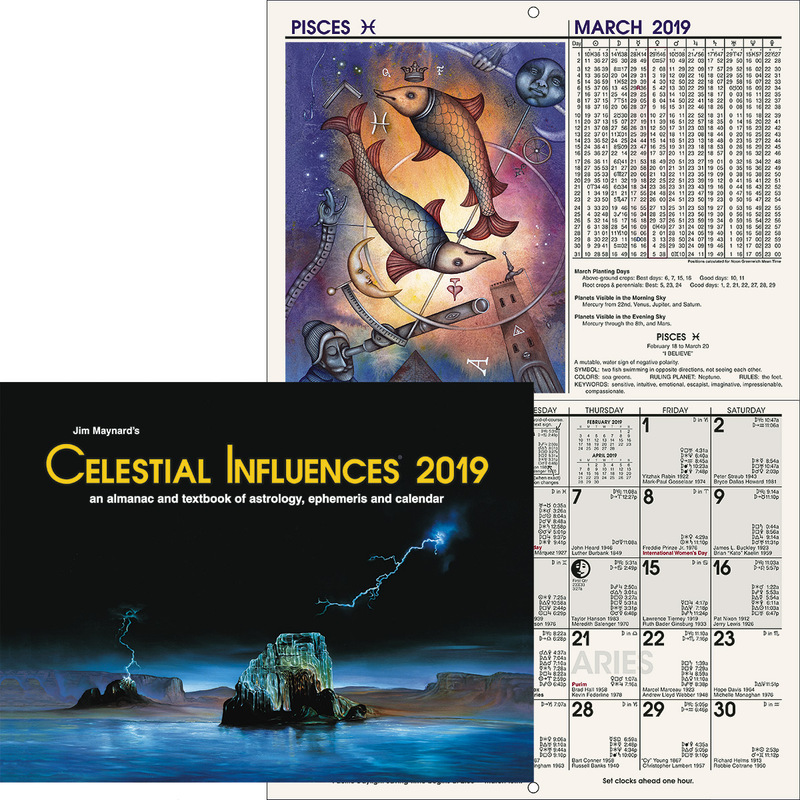 Important topics include the three most important things that every neophyte should know and the first three habits every neophyte should adopt. The book teaches how to cultivate spiritual trends in personal conduct, how to deal with spiritual hindrance by family and friends, and how to keep mentally and physically fit. Course 21 of 21 in the Brotherhood of Light Study Program.